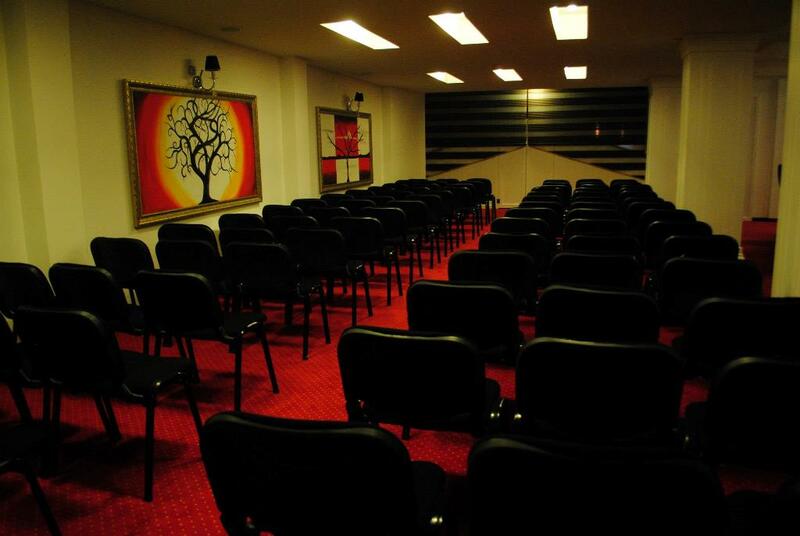 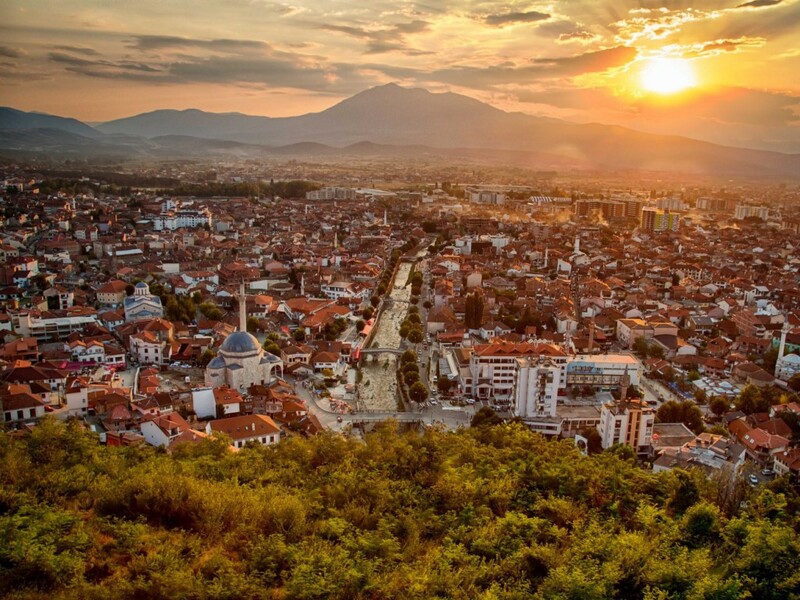 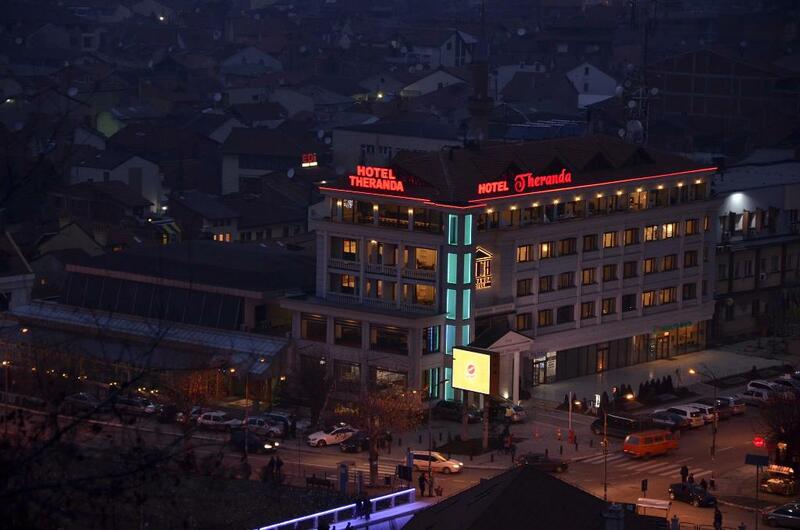 Hotel Theranda is located in the very centre of Prizren next to the Lumbardhi river promenade filled with bars and cafés. 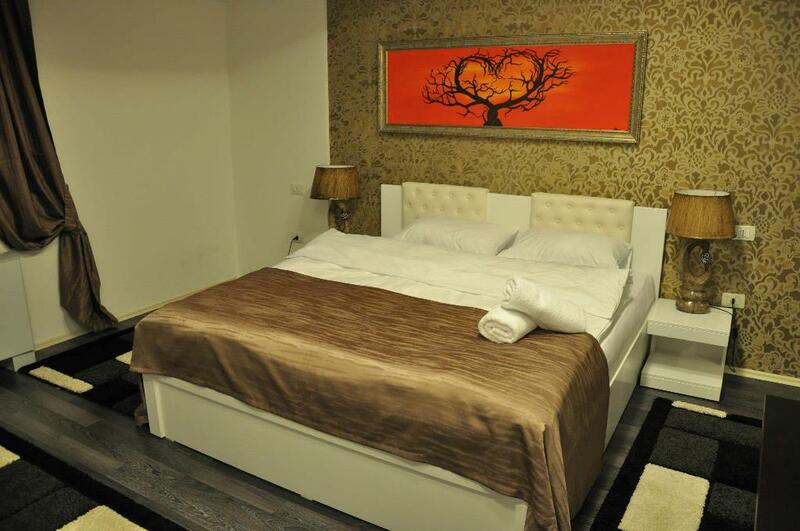 It offers elegant rooms with a flat-screen TV. 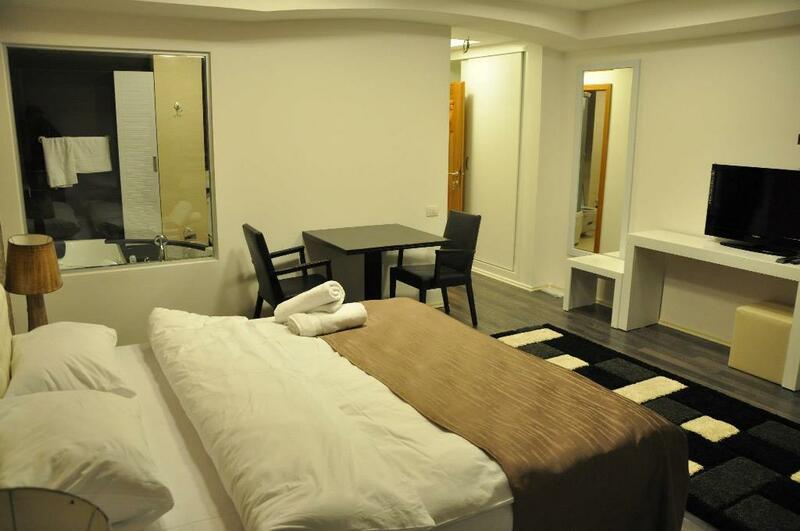 The Mediaeval fortress of Kaljaja is 500 metres away.Rooms here will provide you with a flat-screen cable TV and air conditioning. 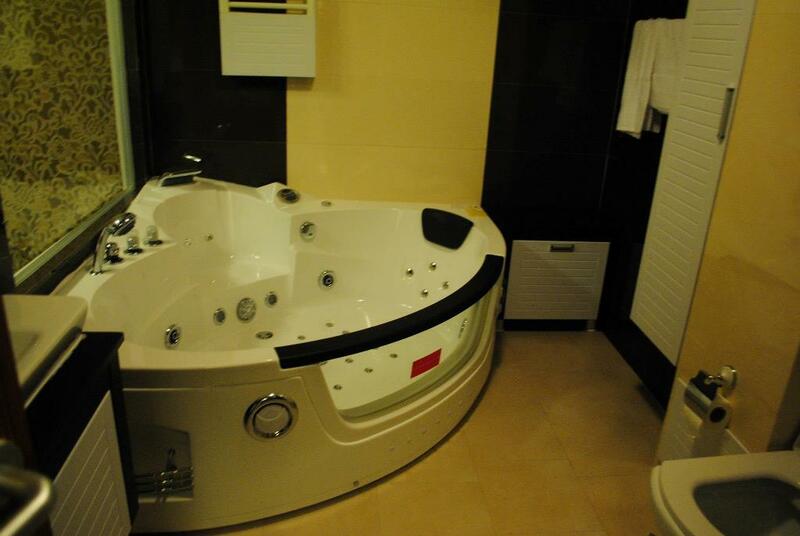 Standard amenities include a safe and a minibar. 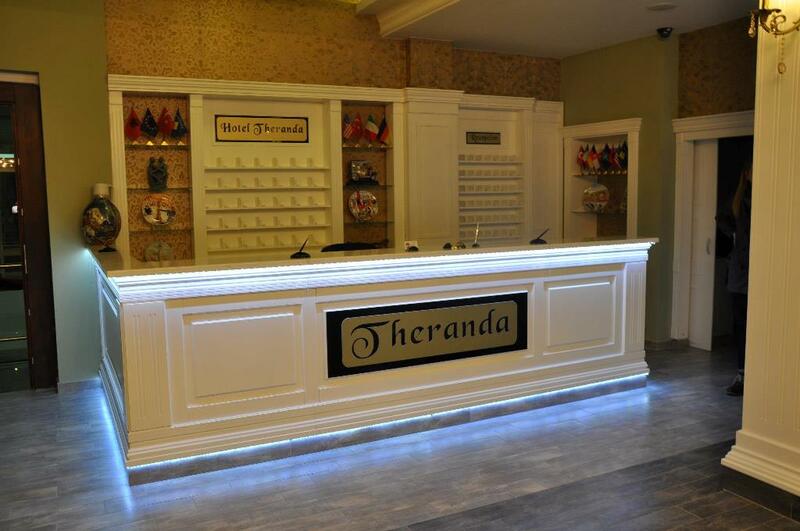 Featuring a bath or a shower, private bathrooms also come with a hairdryer and free toiletries.At Theranda Hotel you will find a bar with a summer terrace. 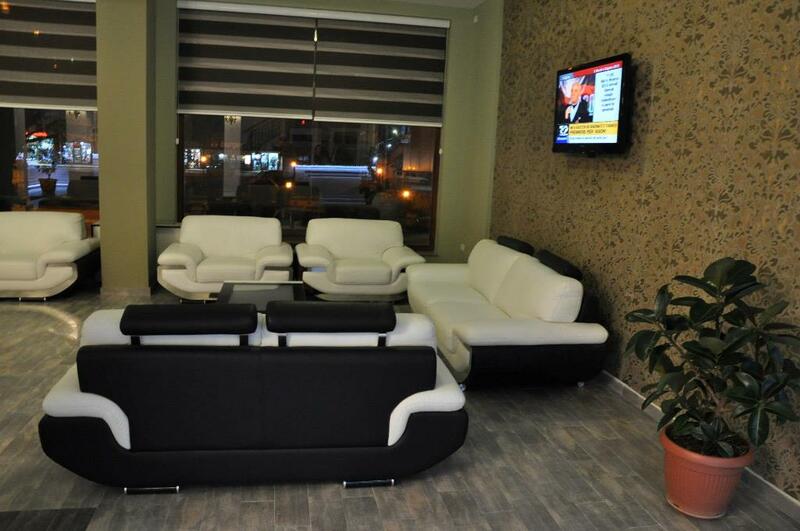 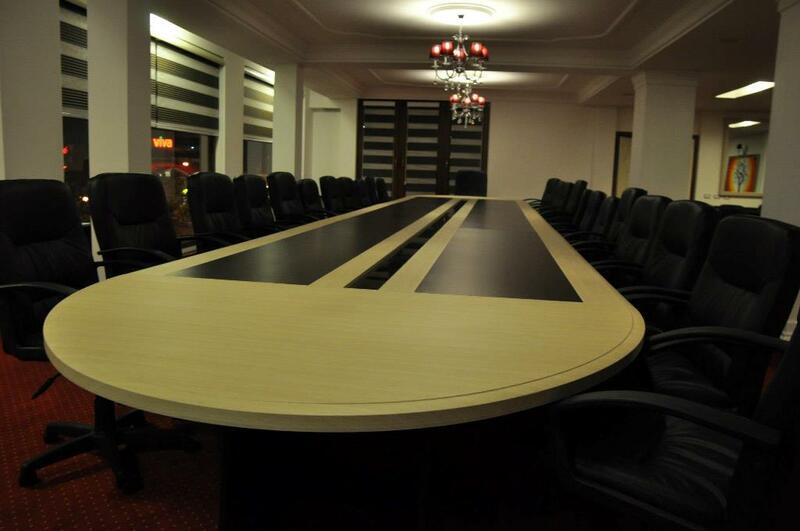 Meeting facilities and a 24-hour front desk service are also available.